Barbie(R) Honors Global Role Models On International Women's Day | Mattel Inc.
EL SEGUNDO, Calif., March 6, 2018 -- Today, ahead of International Women's Day, Barbie is honoring 17 historical and modern-day role models from around the world. These women come from diverse backgrounds and fields and are breaking boundaries to inspire the next generation of girls. 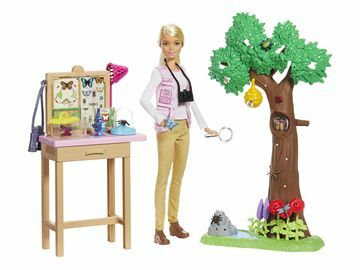 With 81 percent* of moms globally worried about the type of role models their daughters are exposed to, Barbie is igniting a conversation around the importance of positive role models. 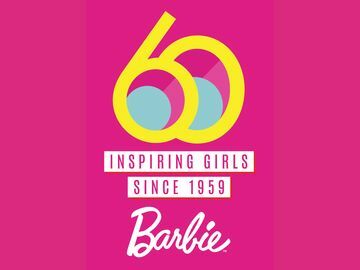 Asking fans to share #MoreRoleModels - Barbie is sparking a global call to action by asking fans to tag and share the female role models that inspire them, using #MoreRoleModels on social media.